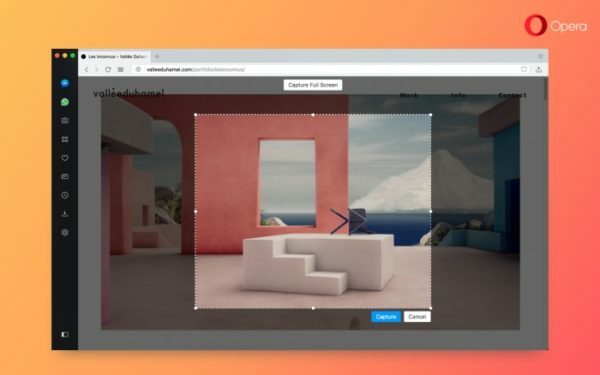 Opera web browser reached the new stable 48 release earlier today with new and improved features. Add measurement, time zone, currencies converters in Search pop up tool. Add option to remove unwanted autocomplete suggestions in the search and address bar. UI improvements for HiDPI displays. Update to Chromium version 61. 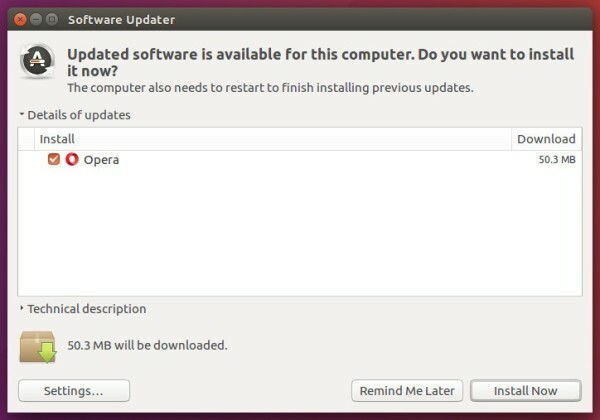 Finally either install Opera via your system package manager or upgrade the browser via Software Updater.